**INCLUDES WARRANTY**, **SERVICE RECORD AVAILABLE**, **GOOD BRAKES**, **GOOD TIRES**, 6-Speed Automatic, Titan Black Cloth. FWD Priced below KBB Fair Purchase Price! Odometer is 19041 miles below market average! 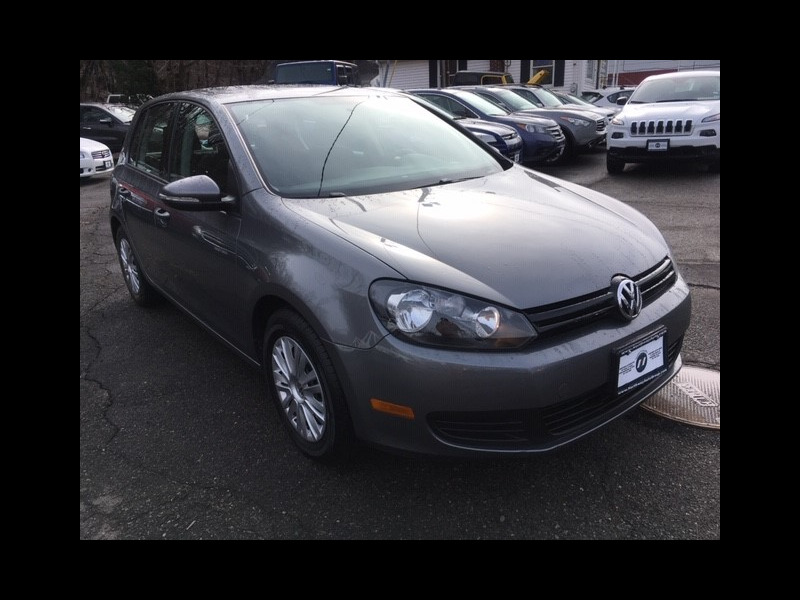 This 2012 Volkswagen Golf 2.5L will not make it to the weekend!! CALL NOW to reserve your test drive Appointment!! (973) 663-3800.